Showing results by author "Maggie Faire"
Camryn Painter's powers come at a steep price. 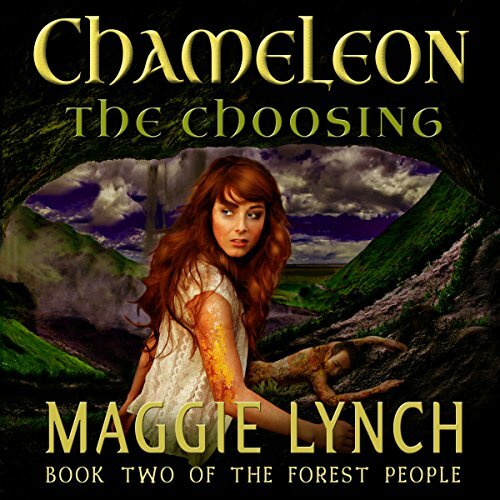 It's one thing to master her chameleon abilities in the ancient forest world she now calls home, but another to use her abilities wisely. With the life or death of an entire civilization in her hands, Camryn must bond with a thunder dragon and join a battle she has little chance of winning...unless she can face down her own inner demons without destroying those she loves.